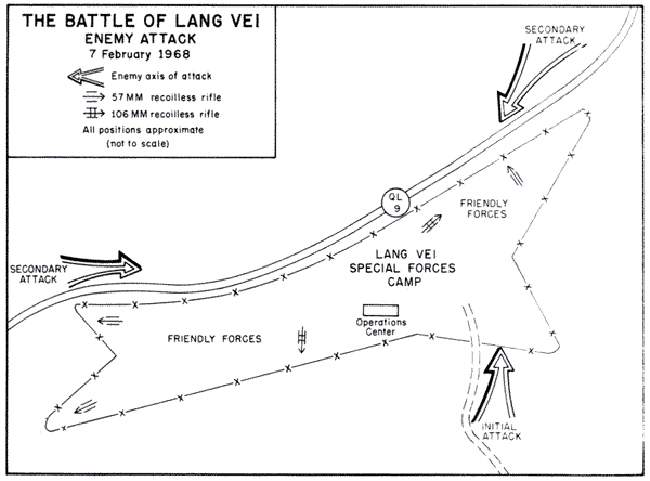 The purpose of this retrospective of the Battle of Lang Vei (7th Feb 1968) is to look at the action that took place 45 years ago with the intent to answer questions and to draw conclusions that are missing from the main reference materials in this fight. This battle is personally intriguing because I knew and worked with LTC Schungel, CPT Willoughby and LTC Hoadley was my team advisor in SFOC. Additionally I’ve known Paul Longgrear since 1984 when he was the primary instructor in CGS+C and after that we attended numerous counter terror type courses conducted by the US Army. Paul himself has been admitted to the Ranger Hall of Fame and also the The Arkansas Military Veterans' Hall of Fame. This fight also has a personal and military significance that is seldom mentioned and never discussed. When Paul and his cohorts were fighting I was a senior cadet in ROTC awaiting my 1968 commissioning and subsequent training. In the training that I received at Ft Benning for young 2Lt infantry officers we were NEVER exposed to training about this battle nor were ever taught to integrate defense against armor onslaught. 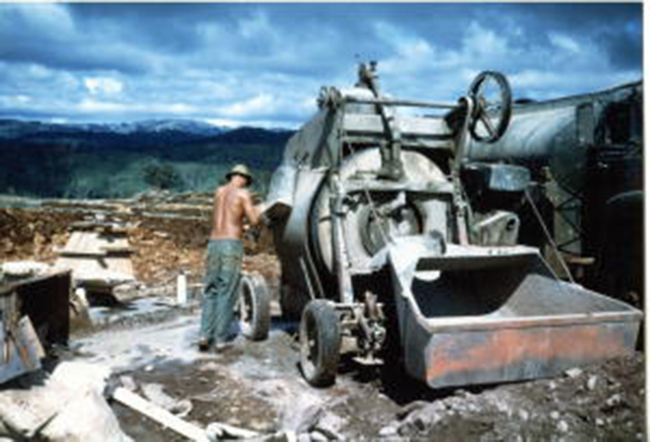 This battle was little discussed in the USAIS of 1968-1975. My memory of serving in a mechanised infantry division in Europe did nothing to add any experience in this specialized skill and further this battle WAS NEVER taught in SFOC 3-70 which was Jan-March 10 1970. Even SF failed to recognize the significance of this engagement. So the question arises why we were not taught the experiences gained in this historic example? Why did good men fight and die and this experience not be passed on to a new iteration of officers headed to the very same war. This fight was never presented in infantry officers advanced course in (1974) nor was it ever discussed in C&GS College (Command & General Staff) or previously mentioned. It’s my intention to use Longgrear’s impression and memories of the battle and to interpolate the significance of the events based upon what he knows today as a retired Col of Infantry and Special Forces. He is uniquely equipped for the task. Here are questions that have arrived in my readings of “Tanks in the Wire”. This book is the first work on the fight. The questions are presented in the order in which they were prompted by the narrative. Jim Hruska: In the acknowledgments to “TinW” there is no reference to Schungel, Willoughby and Hoadley. Do you know why they didn’t provide insight to the book? Col Paul Longgrear (Ret): One of the criticisms I read about this book was the lack of research that Stockwell did. I met him in person one time for about 15 minutes. I figure he just didn’t contact them. Willoughby and I did a TV documentary so I know he was willing to talk. Jim Hruska: Did SOG have any intel on enemy armor assets prior to this battle? Do you know if this was not disseminated to the users of the product? Col Paul Longgrear (Ret): I have read references to SOG knowing of tanks along the Trail but no intel saying they were going to hit Lang Vei. 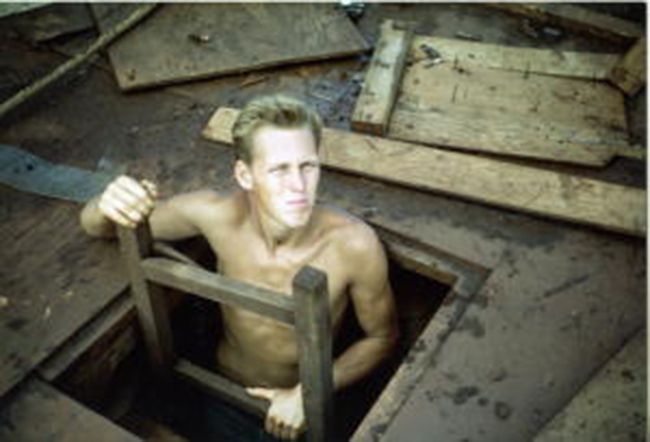 We were alerted to a battle at Tchepone, Laos where BV33 claimed the enemy used Tanks. I was told (years later) by a FAC supporting the battle claims one tank K.I.A. 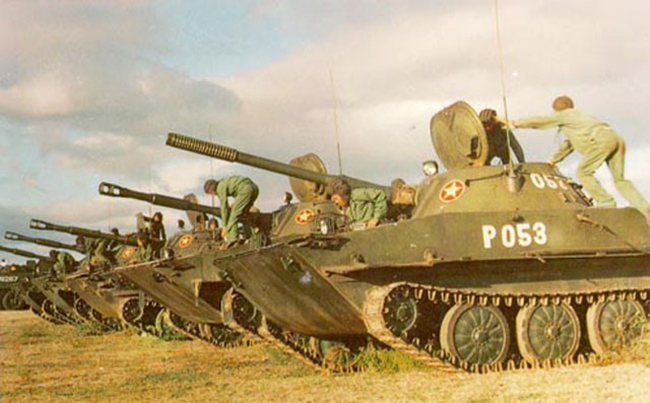 This means PT76 tanks were being integrated into NVA operations. If anyone at LV had any intel of a pending tank attack, command did not prepare for it. 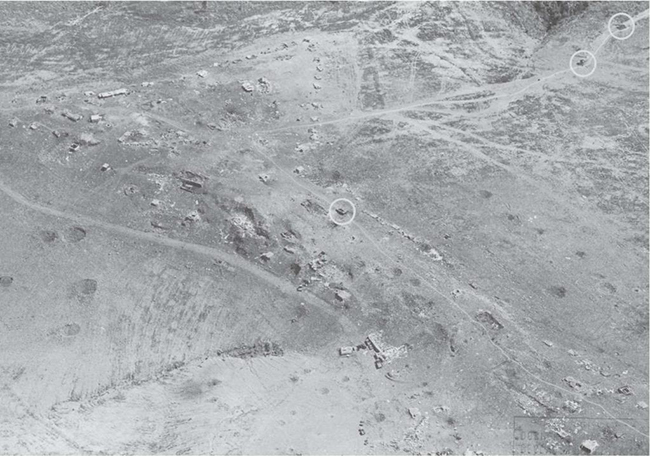 Jim Hruska: Considering the camp A10-LV had 4 each 4.2inch mortar w. 800 he & illumination rounds, 2 81’s + 19-60mm mortars with 5000 rds of HE wouldn’t this suggest the camp had sufficient organic indirect fire assets to blunt even an armor thrust? Did you have WP rounds? If not why not? Col Paul Longgrear (Ret): There was 1-4.2” and 2-81”. There was no one designated as FO. Tanks were not seen from mortars until they were too close to engage with mortars. There was no plan to use the ‘60s and I question if there were ever 3 or 4. Jim Hruska: The two 106 RRs had 20 HE rounds per gun. If they were there to counter enemy armor then why did they not have HEAT rounds? 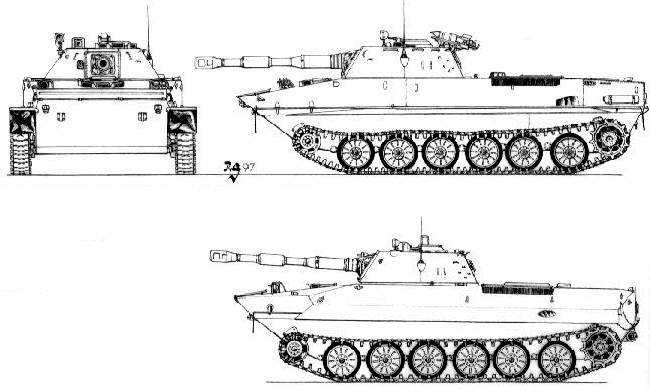 Col Paul Longgrear (Ret):The two 106’s were not there to counter enemy armor. Someone sent 100 LAWs to us (just in case) the tanks attacked. There was some speculation that, if there are tanks, they would be used as indirect fire support. Terrain around LV was not conducive to tank running. 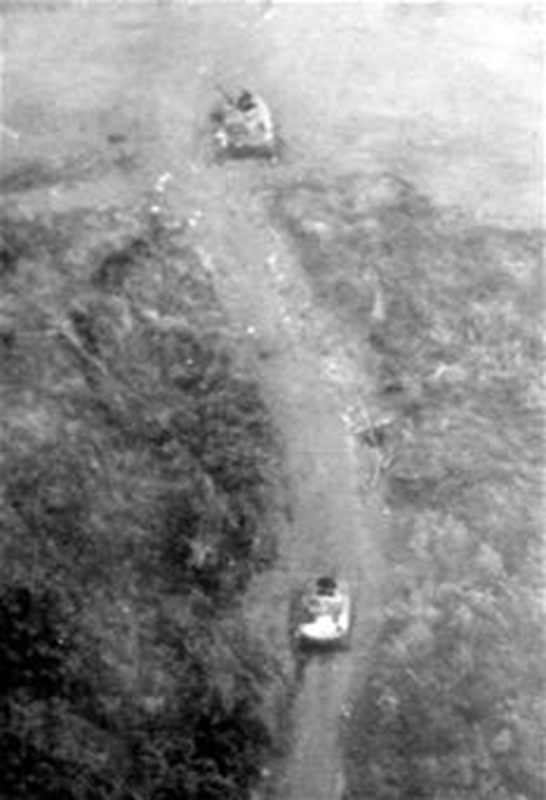 The 1st 2 or 3 tanks were KIA by 106 – HEAT. The 2nd 106 was not manned during the battle. Jim Hruska: Why did the 57s not have HEAT rounds? Col Paul Longgrear (Ret): The team SGT gave the 57s (3 or 4) to the Lao Liaison team. Jim Hruska: Why were there so few MGs on the perimeter fire line? Didn’t the camps of the day use Browning A6s for defense? Jim Hruska: Looking back as a man that commanded a US rifle company in combat and a senior planner do you think that a US rifle company would have blunted the armor thrust? What about a US Army line infantry battalion? Col Paul Longgrear (Ret): The 16 Russian PT-76s were poorly used and improperly deployed. We could have destroyed them all with two 106’s with HEAT rounds or Molotov cocktails. Any US Rifle Company with prior intel and planning could have destroyed the tanks. There is an aspect I’m not sure if for this question. My Yards did not run and kept the infantry from protecting the tanks. I have questions that US Infantry guys would have done the same. 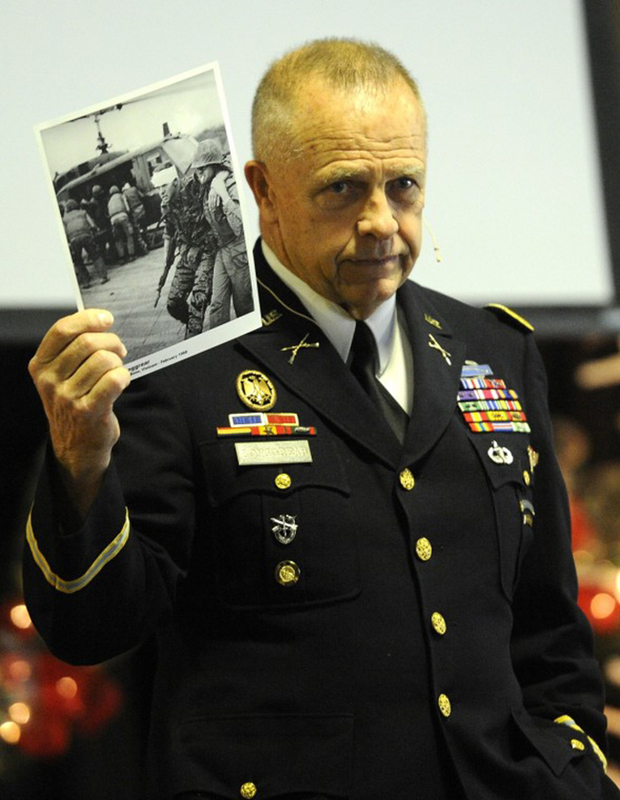 Jim Hruska: How many NVA infantry were in the assault force? How many do you estimate? Col Paul Longgrear (Ret): I have the NVA AARs. There were 3 Infantry Battalions; in in the attack, 1 in ambush for Marine reaction force, 1 in reserve. 1 tank Battalion in the attack with sapper company and 1 flare throwing platoon. Jim Hruska: Did the NVA utilize the old rule of thumb 3or 4 to 1 in the attack? Jim Hruska: Did you read or were you briefed on the May 68 fight events of Mar-May 67 in which the “old” LV camp was destroyed by enemy action. Were the lessons learned employed in the defensive planning at “new” LV? Jim Hruska: Did your team have any unique traditions or quirks in its equipment set-up? Jim Hruska: What was your command relationship to Shungel/Willoughby? Col Paul Longgrear (Ret): I Corps MF was a “B” Team subordinate to “C” Company, A101 was also subordinate to C Co, I was there to do Willoughby’s long patrolling. I was opcon for tactical tweaking. “B” Team was divided by “C” Team and Mike Force to assist in security while camp was being built. Willoughby and I coordinated personally and directly. Jim Hruska: The pg 60 diagram shows 1 company but showed no support lines between the Marine Division. Why did Corps arty assets not fire support for this fight? Corps 175’s could have interdicted on avenues of approach and likely assembly areas. Why was this not in the fire planning? Col Paul Longgrear (Ret): Marine Cmd did not like USSF (Esp Col Lowdes) at one point the Marine artillery would not fire for us unless we had 22 infantry in the open. They were reducing their budget to impress higher. They called for arty but only after visual contact of tanks. Not official but I think it was 30 mins before fire support arrived after the initial request for fire. Col Paul Longgrear (Ret): I know for a fact Westmoreland could not over rule 3 MAF. He told them to get reaction forces to us at 1st light. 3MAF helicopters only supported rescue after the “A” Camp was overun. 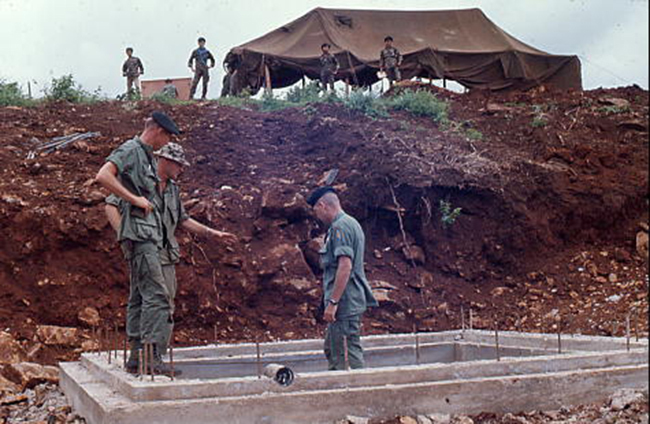 Jim Hruska: Did the evacuation of Khe Sanh village affect the LV security posture? Did the physical link between the combat base and the camp effect the camp planning for the defense? What was done to maintain continuity in the defense of friendly forces? Col Paul Longgrear (Ret): There was a gentlemen’s relationship between A101 & KS ville. KS combat base was supposed to be there as a reaction force also. The order to go help them get out of KS ville was a VOCO that included looking for John Young. 26 Marine Rgt okayed that only because of Young being taken prisoner. Jim Hruska:On page 106 there is a pic of you, at Ft Bragg. Why are none of you smiling? Were you not having fun? Col Paul Longgrear (Ret): We had our game faces on. Jim Hruska:Your OP ½ Mi. W was manned by a 196 man unit. Was this really an OP or a blocking force? Jim Hruska: In T in W its reported that Ashley was killed by a mortar and “Nite” reports it was a 105rd. Was Ashley killed by Friendly fire? Col Paul Longgrear (Ret): The only support was A1s from Navy, no Arty nor mortars from friendlies. Ashley was probably killed by enemy action. Jim Hruska:AAR report 400 dismounted infantry troops attacked your positions. This seems much to light for a coordinated pre-planned assault. Again what is your estimate of enemy assault troops? Col Paul Longgrear (Ret): 500 attacked and 500 in reserve, 16 tanks attacking plus a sapper company. Jim Hruska:Could you comment on SF presence at LV rather than having US Marines occupying the camp? Wouldn’t it have made more sense to keep this a USMC fight? Col Paul Longgrear (Ret): A101 mission was border surveillance. Marines were afraid of indigs, never worked together well. Marines mindset – kill anything oriental with weapons, so SF retained the mission. Jim Hruska:Was there a designated reserve? Did they have anti-tank capabilities? Jim Hruska: It’s hard to tell but the defensive positions of the separate units do not appear to be mutually supporting. Did the camp have an integrated fire plan between the different companies? How were the Claymores employed or were the 57mm flechettes substitutes for the Claymores? Col Paul Longgrear (Ret): When we were ordered into camp. We reconfigured defenses. My platoons were placed in between CIDG companies to encourage them to fight. Jim Hruska: Were there alternate fighting positions designated and prepared before the battle? Were there any war gaming ones unit leaders attempting coordination between the separate unit perimeters. Col Paul Longgrear (Ret): TNo alternate fighting positions! Fighting camp concept. No coordination between units. Two separate Cmds MF/A101 and two different Yard tribes. MF orders hold until you over run then employ flexible defense. Jim Hruska: Why did so many Americans end up in the TOC bunker rather than being with the forces on the perimeter defenses? Col Paul Longgrear (Ret): I ran out of LAWs. The enemy infantry had been decimated and the sappers were going around destroying pre-designated targets. Battle was over. Brand had been captured. Lindwalde had been KIA. When I arrived at TOC Moreland and Ealy, Schungle and Wilkins and McMunary were defending the TOC. Willoughby, Dooms and E. Phillips working assigned to the TOC. For whatever reason Fragos was also there. I sent Moreland & Ealy down in the TOC to tell Willoughby the status and look for grenades & more ammo. I eventually went down to look for LAWs. I KIA’d a few more sapper teams and a tank pulled up and started lining up his main gun at the TOC entrance, which we were guarding. All others were dead, MIA or outside the wire where team Sgt. 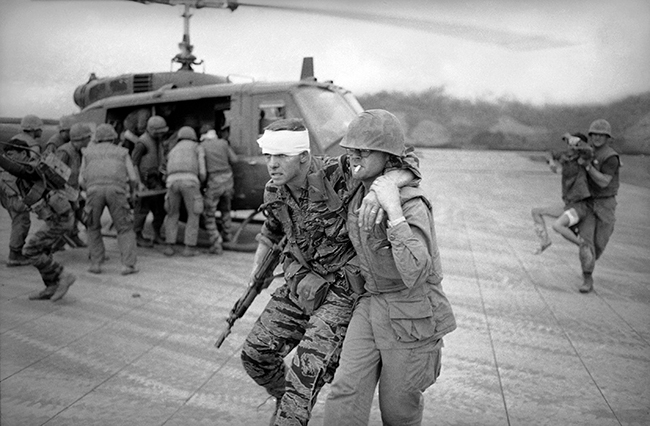 Moreland & Ealy were wounded bad at this time trying to defend the observation team. Jim Hruska: Did you have intel brief prior to your assignment on the ground? Jim Hruska: Why weren’t any US tracked vehicles attached to LV to counter any possible enemy threat. After all Highway 9 was a good avenue of approach and it should’ve been treated as such? Were the USMC ever asked to put these assets out for security? Col Paul Longgrear (Ret): All border surveillance camps were left to their own well being. Navy CBs built TOC. Jim Hruska: On pg14 it states that Willoughby didn’t know that the NVA had used tanks in support of the “old” LV camp. How could intel fail to disseminate this to a dedicated user? Were the “old” LV AARs available to the new team? 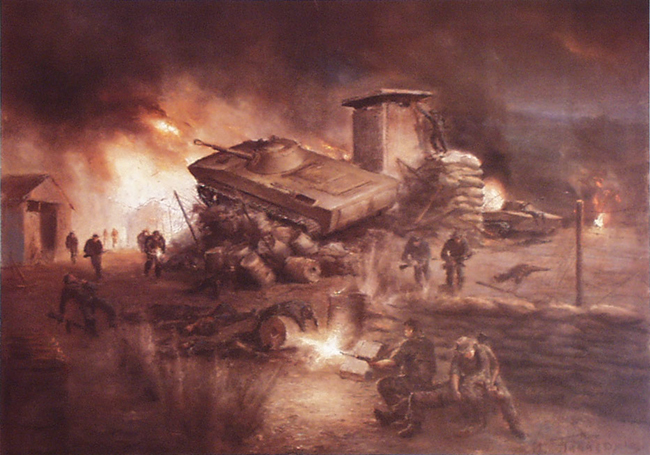 Col Paul Longgrear (Ret): The FIRST use of tanks by the enemy in-country was 6-7 Feb 68. Old LV was over run by infantry only. McMurray was present for both attacks. Jim Hruska: Again back to the 175s. Why didn’t the A101 use these assets for H&I and longer range interdiction etc…? Jim Hruska: What relationship if any existed between the team (101) intel and the Marines. On 20 Jan 68 the Marines sent an intel messenger to 101 to advise of an impending attack. BUT this info was never passed on to Willoughby. Does this sound right? Ok Willoughby was on R&R but didn’t the SF utilize inte and activity logs? Why didn’t Willoughby get briefed on return? Col Paul Longgrear (Ret): There was NO relationship between 101 and K5. Most of our intel came from CCN rather than Corps or the marine Regiment.